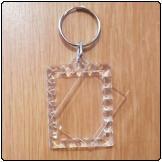 This is a rectangular blank acrylic key ring. The insert size is 15X46mm. The outer size is 20X51mm. 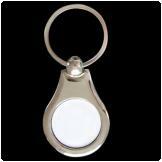 Each key ring comes in two parts, a larger base which is attached to a split ring and a cover to clip in to the base. 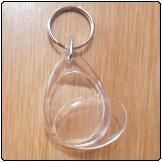 This is a blank acrylic teardrop shape key ring. The insert size is 28X37mm. The outer size is 36X52mm. 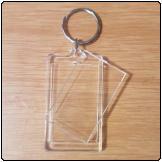 This is a blank acrylic key ring with diamond border. The insert size is 28X40mm. The outer size is 40X50mm. 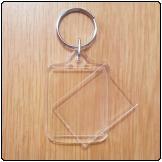 This is a rectangular blank acrylic key ring. The insert size is 30X50mm. The outer size is 38X67mm. 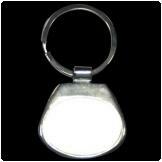 This is a blank acrylic key ring. The insert size is 31X41mm. The outer size is 50X39mm. 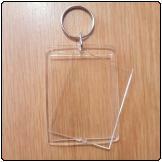 Each acrylic keyring is packed in an individual poly bag and includes the split ring. 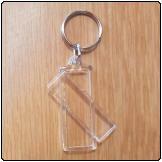 This is a blank acrylic key ring. The insert size is 44X60mm. The outer size is 52X72mm. 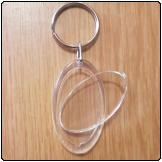 This is a blank oval shape acrylic key ring. The insert size is 22X39mm. The outer size is 28X50mm. 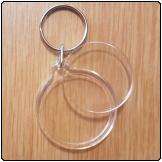 This is a round blank acrylic key ring. The insert diameter is 36mm. The outer diameter is 41mm. 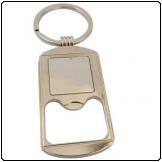 This is a blank bottle opener acrylic key ring. The insert size is 32X32mm. The outer size is 47X83mm. 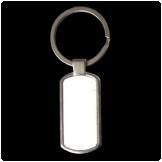 This is a blank round metal keyring. 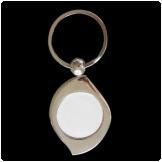 This is a blank oval metal keyring. 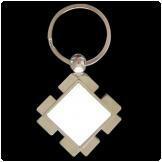 This is a blank diamond metal keyring. 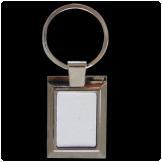 This is a blank rectangular metal keyring. 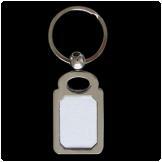 This is a blank rectangular metal keyring round at the top and bottom. 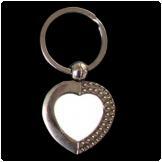 This is a blank heart shape metal keyring. 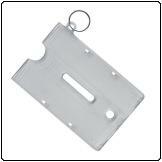 This is a blank rectangular metal keyring with slightly rounded corners. 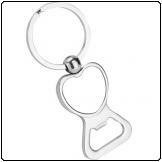 This is a blank bottle opener metal keyring. 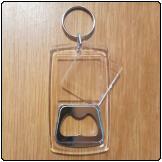 This is a blank metal keyring with bottle opener and heart shape print area. 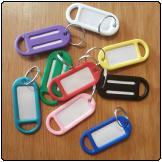 These keyrings are ideal to hold cards. Bank cards, drivers license or any other similar size cards.